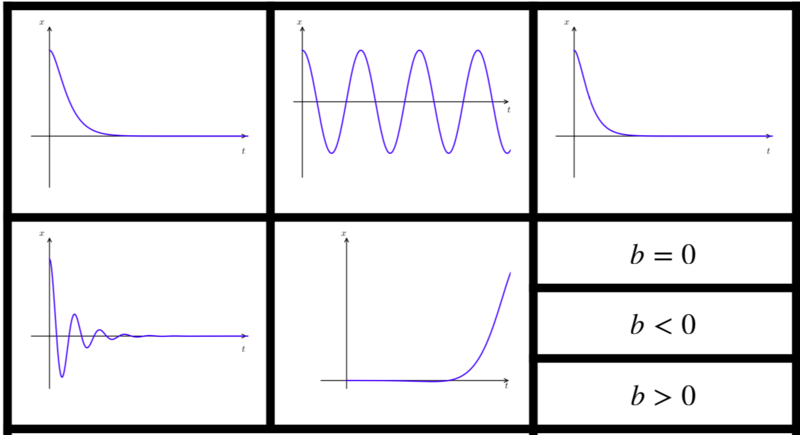 mathematicsandcoding – Mathematics, mathematics education and computer programming. 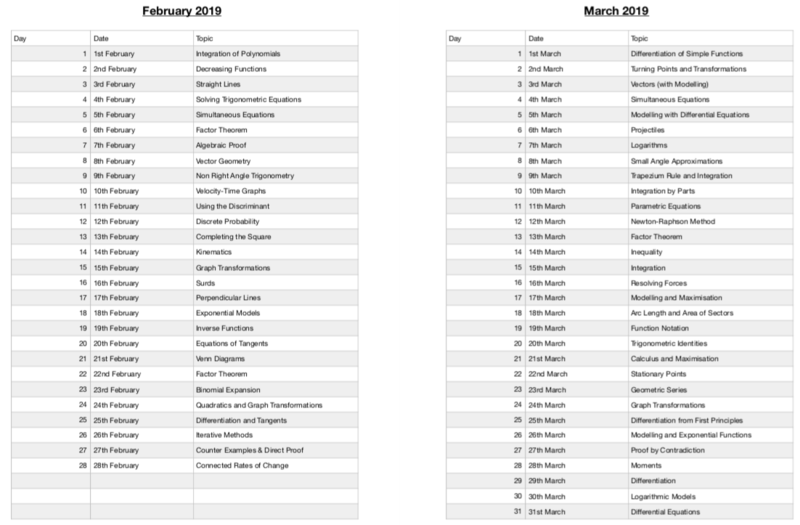 This is far too late but I figure the questions can be used any month really…. 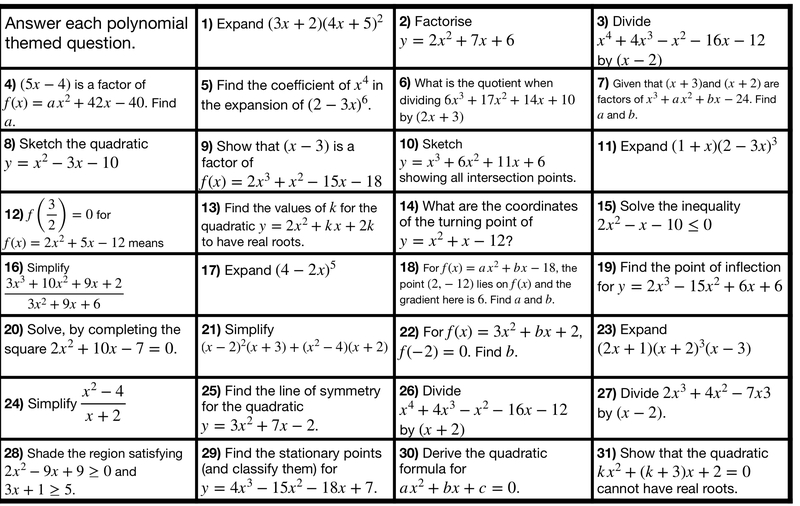 Download March’s question-a-day sheet, focussed on polynomials, including quadratic functions, factor theorem and the binomial theorem with positive integer powers. Over the last couple of years I have particularly enjoyed teaching and writing interesting questions that concern Vieta’s Formulae. 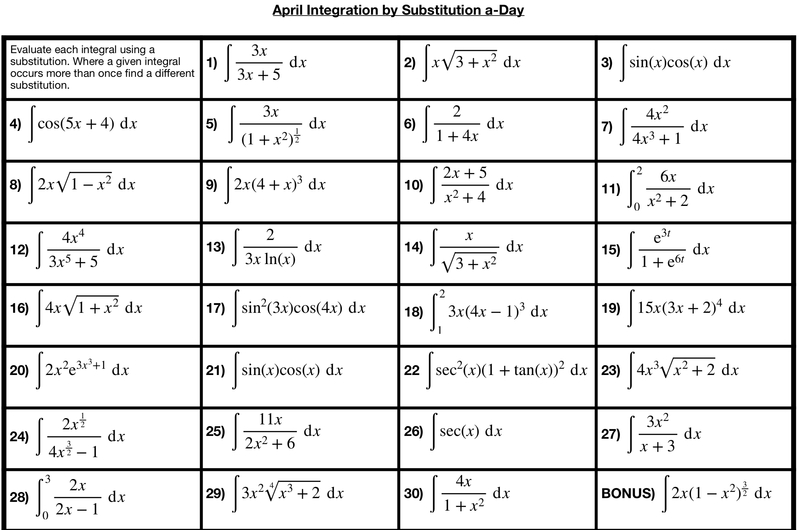 These relate the sums of products of roots of polynomials to the coefficients of the polynomial. 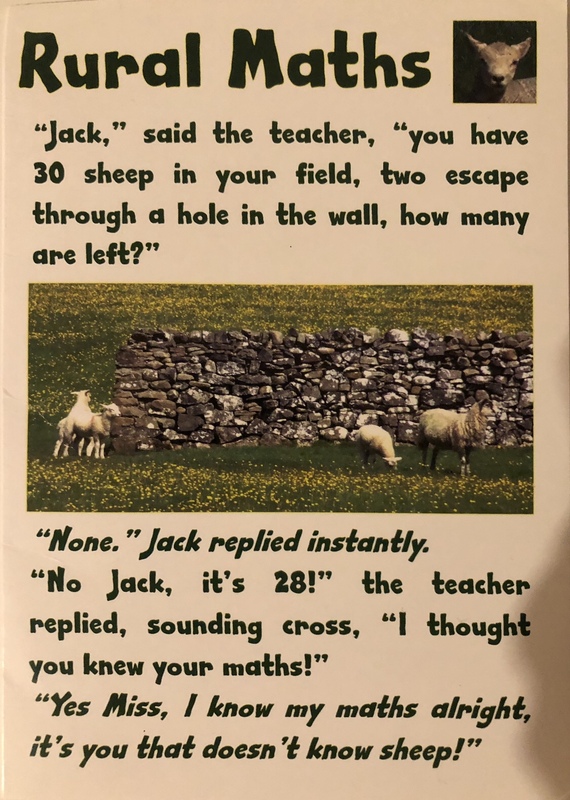 I have always liked these, and have a very vivid memory of a Russian lecturer in one of my first undergraduate lectures expressing surprise that we weren’t formally taught them as part of the normal A-Level in Maths. He confidently told us that in Russia they are done in primary school! 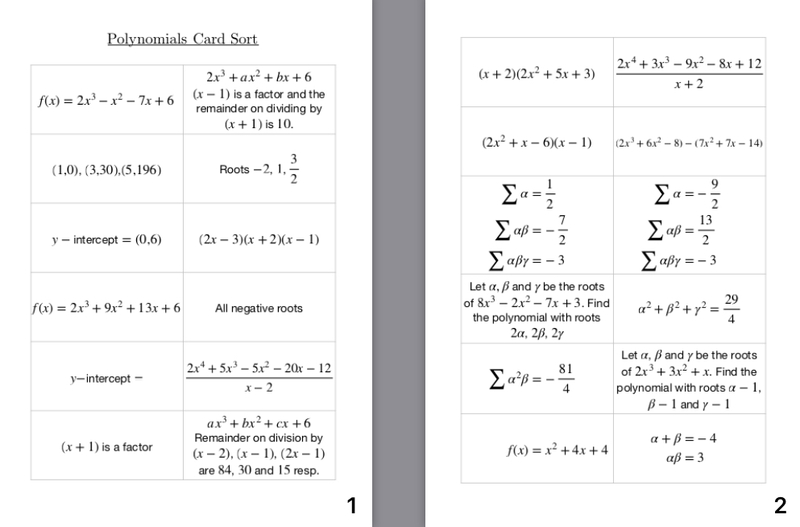 Last year I created a card sort for this topic which turned out to be trickier than I anticipated. It has taken two different classes now a whole lesson to complete but it has generate some fantastic mathematical discussions. 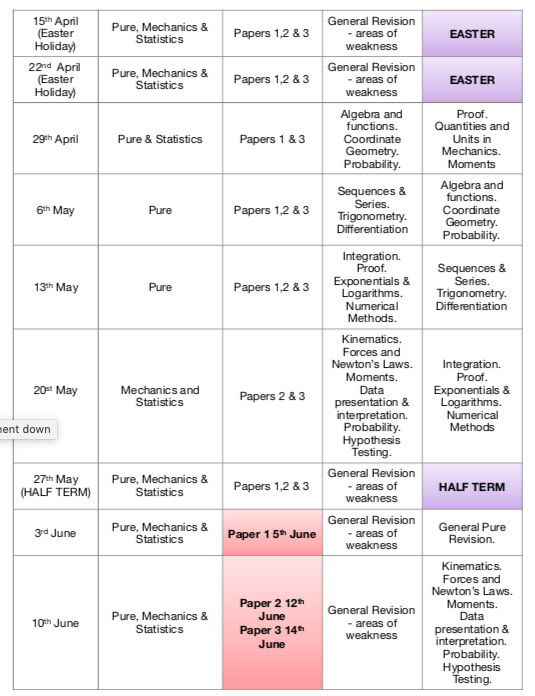 If you download the file to use in the classroom from here I would love to know what you think. Sometimes being late with posting has it’s advantages! Thursday 3rd January was deemed a day to celebrate the number 1/3. It was named Thirdsday by James Propp (@JimPropp) who has written a fascinating and very detailed post about why he thinks 1/3 deserves more recognition and some interesting facts about 1/3 here. which converges to a third. 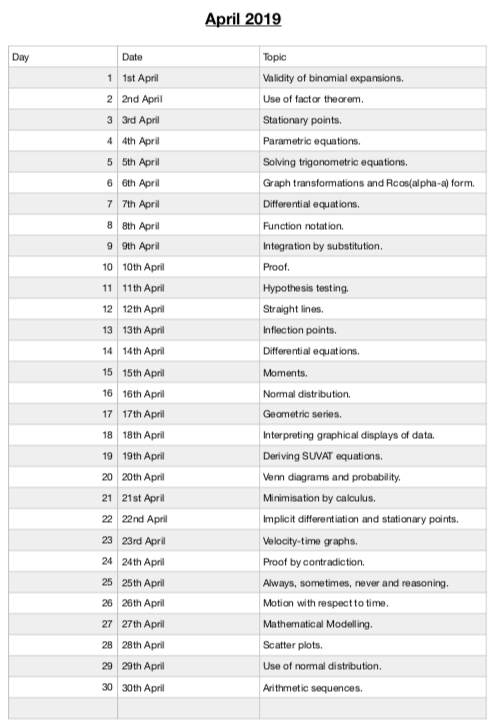 However the excellent Zoe Griffiths st Think Maths has already published a lovely classroom activity involving this. Over at The Aperiodical they have rounded up some nice Thirdsday related posts. 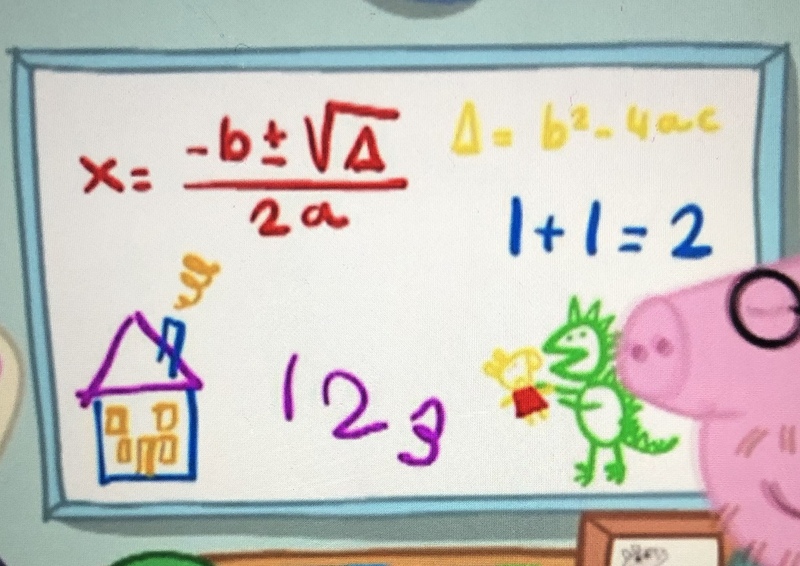 Watching an episode of Peppa Pig this morning (Season 3, Episode 11) I was quite excited to see the quadratic formula on a board at Daddy Pig’s work. I found it interesting that they wrote it with the \( \bigtriangleup \) notation. 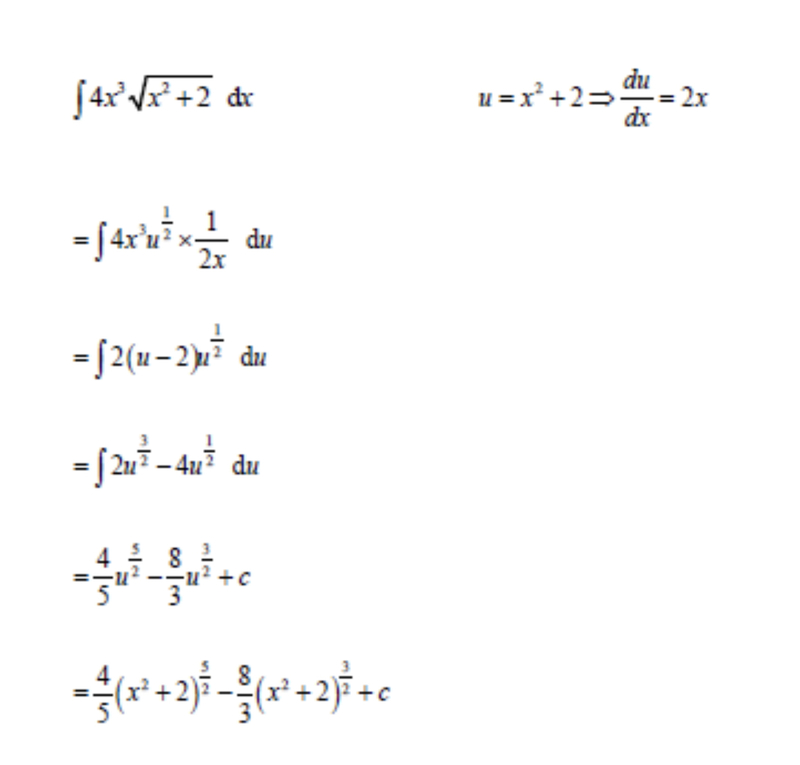 I always introduce this notation for the discriminant but have never actually used it in the quadratic formula.